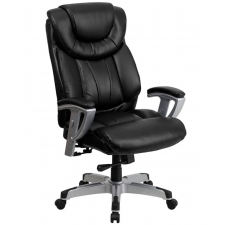 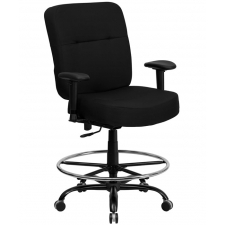 BTOD Big And Tall Fabric Office Chair 22" Wide Seat Rated For 350 lbs. 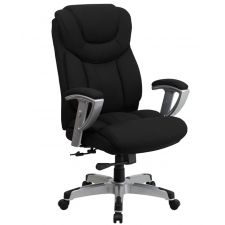 Sale Price: $291.99 + Free Shipping! 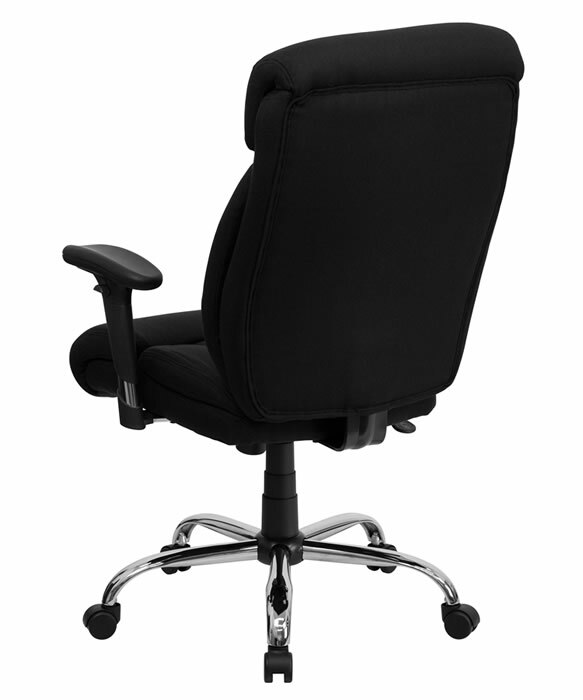 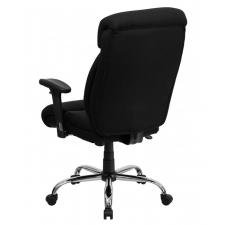 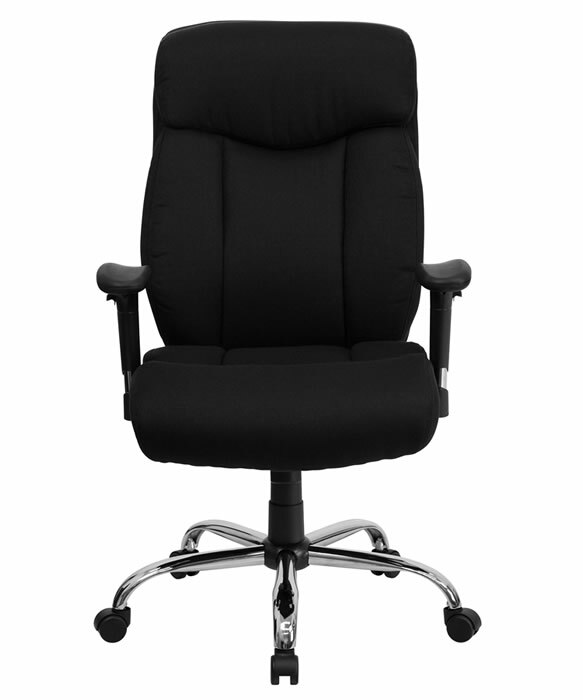 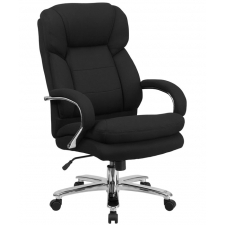 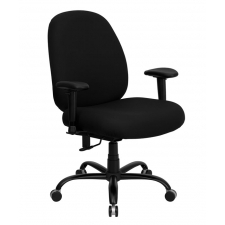 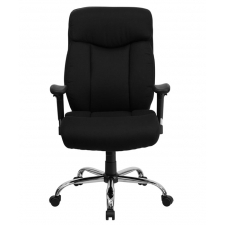 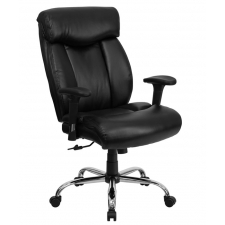 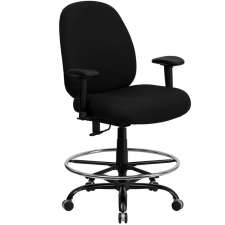 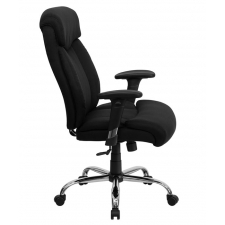 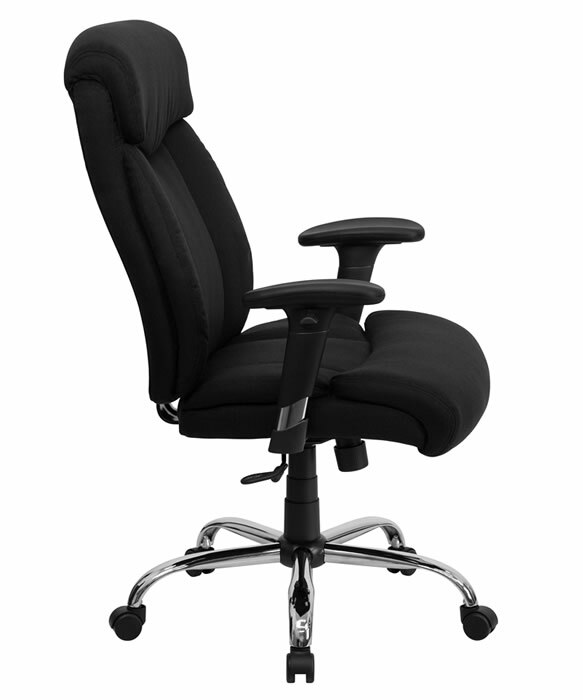 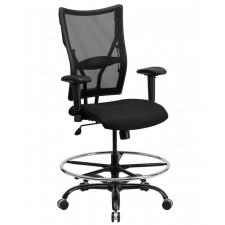 If you’d rather invest in durability and practicality when it comes your work seat, you should consider the BTOD Big and Tall Fabric Office Chair 22" Wide Seat. 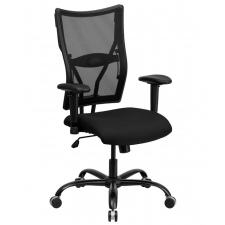 What it lacks in frills it more than makes up for in comfort and dependability with its 350-pound weight capacity and built-in lumbar support. With a weight under 50 pounds, the black fabric upholstery nevertheless provides all the cushioning required for extended periods of sitting. 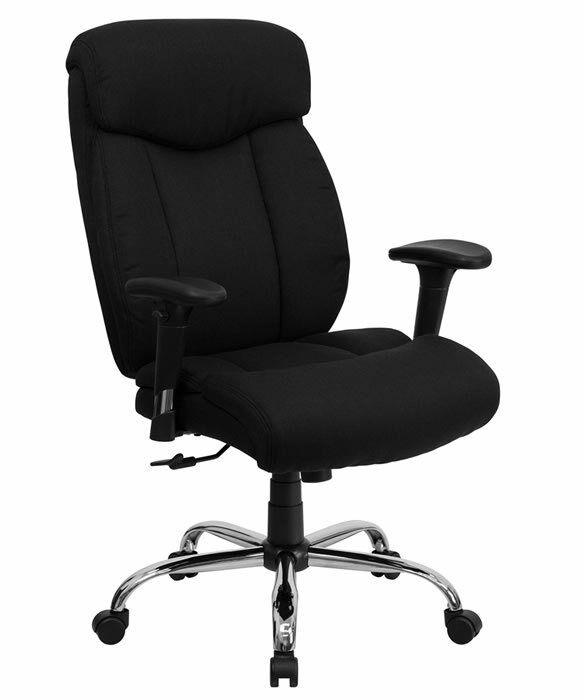 This is a chair for those who don’t want the discomfort of flimsier products to inhibit their focus on getting things done.